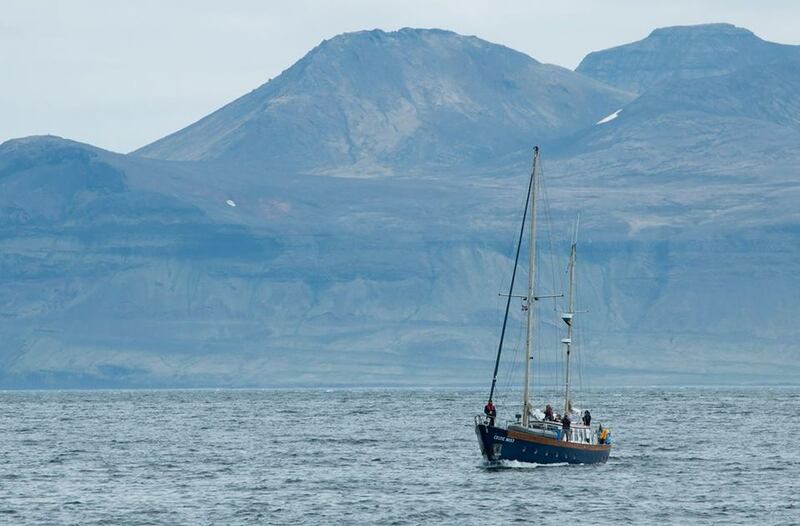 The second week in Iceland involves sailing from the West Fjords of NW Iceland to Akureyri. 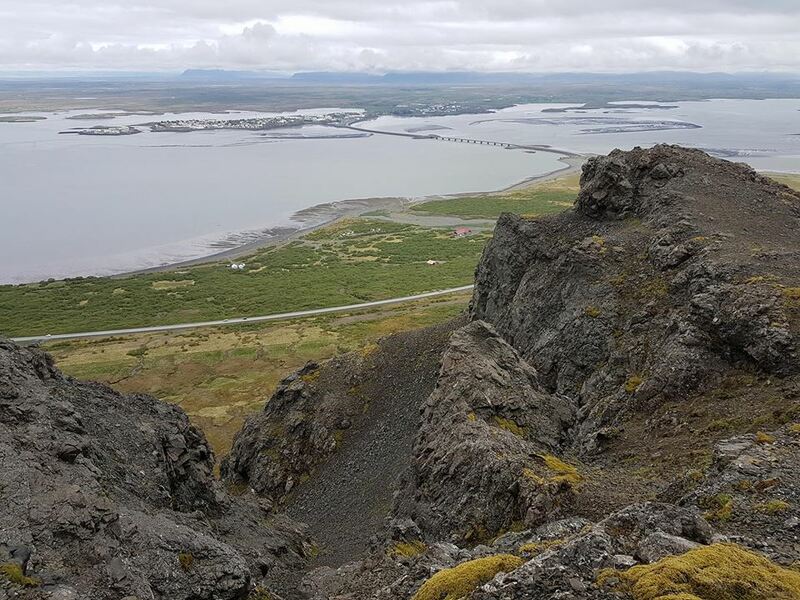 It's a 160nml journey across around the tip of West Fjords and the most northerly point of Iceland, close to the Arctic circle. Follow our story and share our incredible experience. 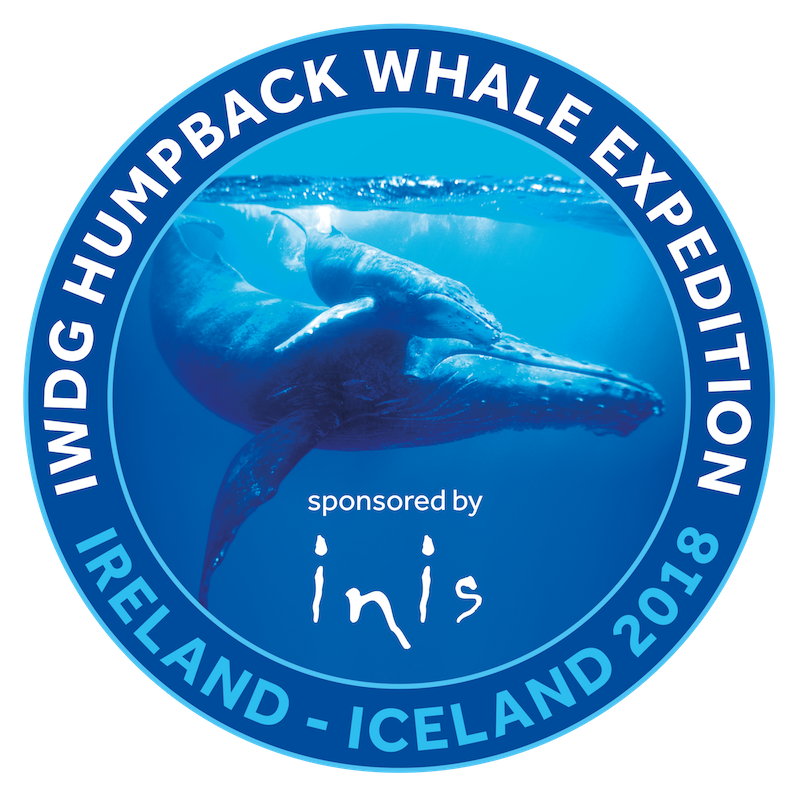 A road trip from the land crew recorded more whales than the boat team with minke whales observed in Ísafjorŏur, the first fjord in series of five along this coast and humpback whales off Grimsey Island off Drangnes. 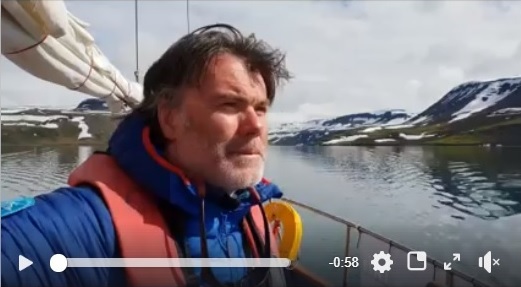 Padraig Whooley reflects on the prospects for sighting whales while on anchorage at Hesteyrarfjordur. With strong winds and pack ice just a few miles off Horn, the most northerly site in Iceland, the Celtic Mist was pinned down in Ísafjorŏur. 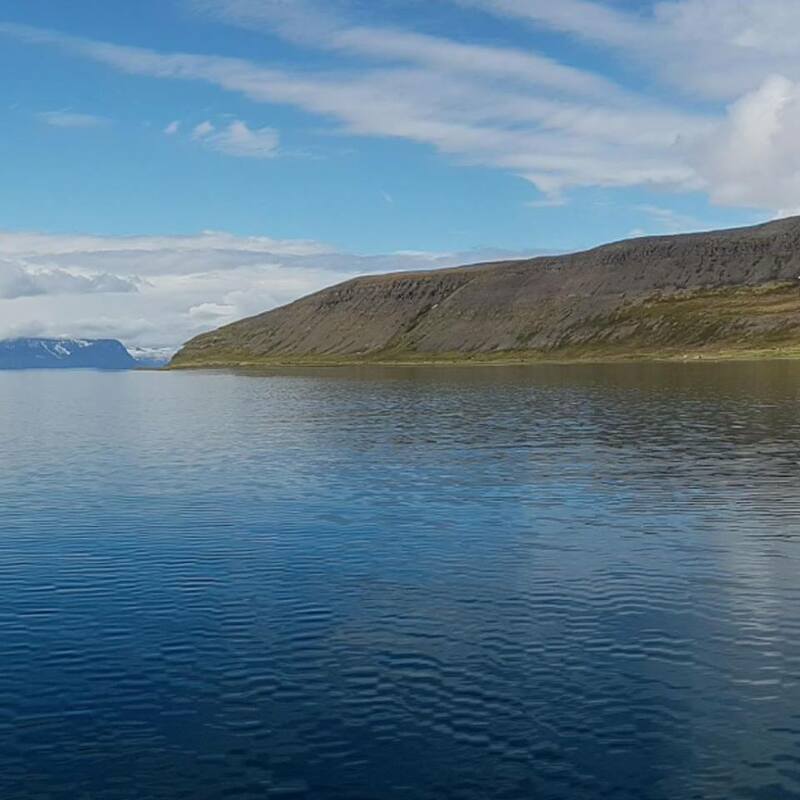 a short passage across the bay to Hesteyrarfjordur to a sheltered anchorage was welcome with Arctic fox seen feeding on Eider duck chicks and a seal carcass. 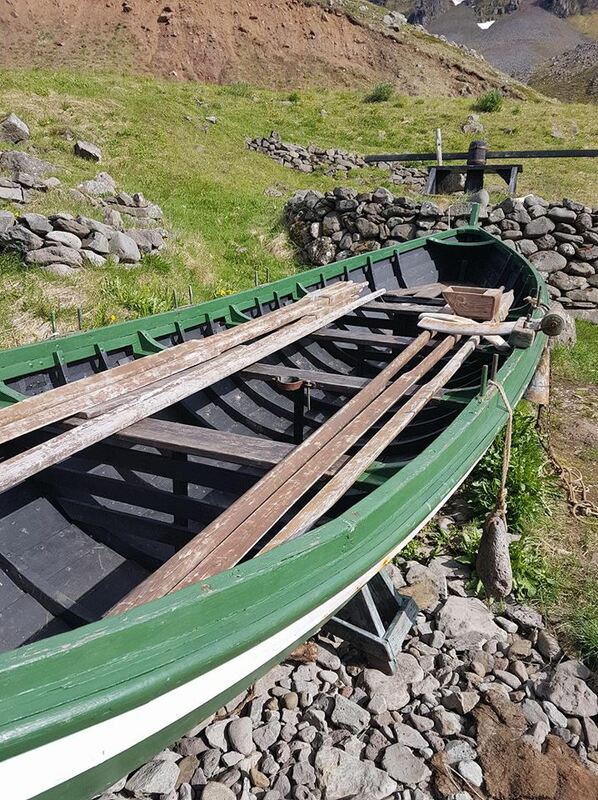 An abandoned whaling station a legacy of the past. On the return passage to Isafjordur, humpback whales were sighted and excellent images taken by all. The first photo-id images of the expedition. With strong winds still forecast, the ambitions for this week are constrained as we hope to take short trips out into Hesteyrarfjordur to encounter more whales. Check out more images and footage here. With the crew change pending on Monday, it looks like it will be next week until we can continue the journey along the northern coast of Iceland. Some images from week 2 from IWDG Director, Brendan Quinn.